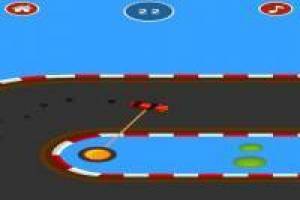 Sling Drift is a game of driving cars on circuits that may seem very typical but we assure you that it does not resemble anything you have played before. Here the driving of the car is automatic, only that it will not turn, it only goes straight and we will have to help it to take all the curves so that it does not finish embedding itself against a wall. To do this, we will throw a rope to the red circles in each corner. Press the left mouse button of the PC, or touch screen if you play on mobile or tablet, to throw the string and stop pressing to release it. 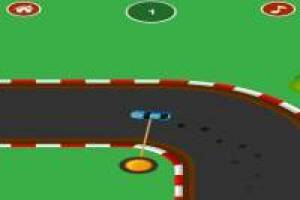 It manages to spin many curves correctly and goes as far as possible to establish a high score in Sling Drift. 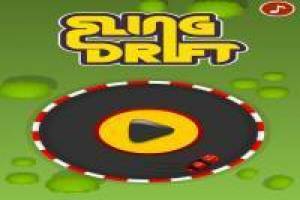 Enjoy the game Sling Drift, it's free, it's one of our Car games we've selected.